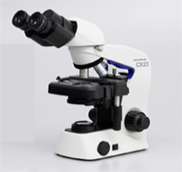 The Olympus CX23 microscope provides medical and classroom environments with a microscope that is light weight (13 lbs, 5.9kg) and well made for lasting performance. It has many features, such as a greater field than competitive models in this class. Olympus CX microscopes were launched in 1997, and quickly became known as reliable models for medical techicians and educators. The defining feature of this series is Olympus'optical system, which allows for better contrast, higher resolution, and an expanded field of view. 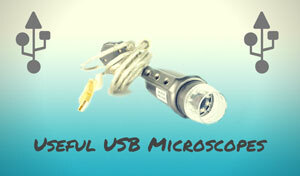 The CX23 is a versatile, durable, easy to handle and use, educational microscope. 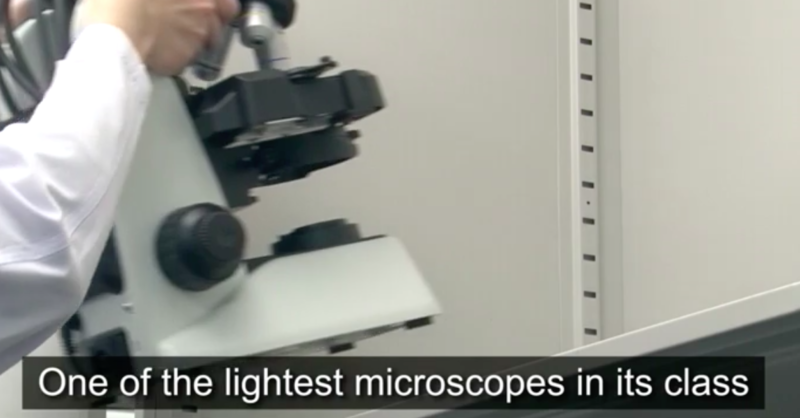 The Olympus CX23 microscope uses an LED light to illuminate the specimens. The Olympus CX24 comes with up to five objectives depending on the model, all of which utilize the infinity-corrected Plan Achromat technology. This gives the images an outstanding flatness that is clear and crisp throughout the entire field of view. The CX23 is also ergonomically designed to be more comfortable to use. The microscope comes with a coarse adjustment limit stopper and a fine focus knob. The higher end Binocular Flourescence model offers a single or dual wavelength LED flourescence system that eliminates any warm up/cool down period and bulb changes. The base model uses a 6V/20W halogen bulb along with the aspherical lens provides stable, clear, even illumination. The Olympus CX23 microscope enjoys the same quality construction of other Olympus units, and we found it to be sturdy and durable. The eyepieces, objectives, and condenser are all attached in the factory in order to prevent dropping mishaps from happening. 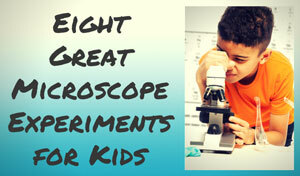 The microscope only measures 398mm, so it fits well into most classroom storage areas. It is light enough that it can be relocated without causing too much strain. 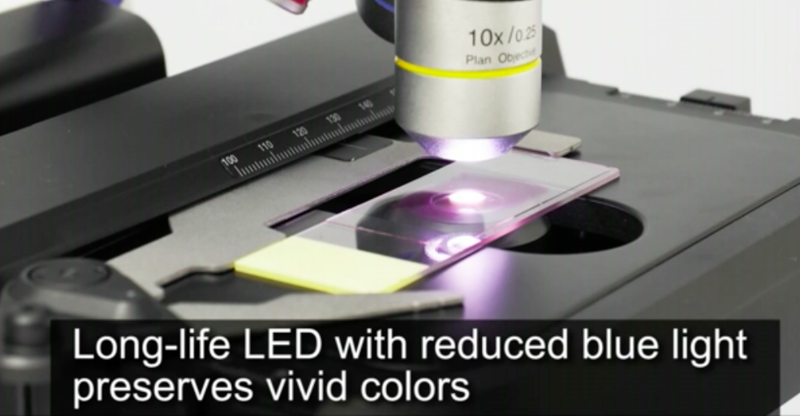 Like other CX models of the past, the biggest issue is the price, which can range from $1,195 (U.S.) for the base model going up asa high has $6,000+ for the Flourescence Microscope. The biggest complaint we found about this unit is its price. 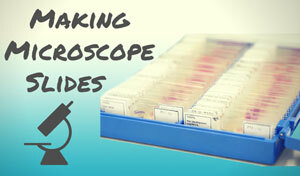 Brightfield and darkfield microscopy. Color temperature remains constant across changes in brightness. 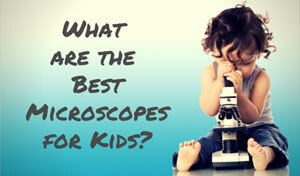 The Olympus CX23 microscope is made for the classroom. Features are designed to be durable when used in the classroom or training facility. All users will like the sharp, flat images. Instructors will especially like the size of this quality microscope, which is portable and compact while still delivering good power and function. Although some complain about the cost, this is one of the more reasonably priced high quality biological microscopes out there. Recommended for: Classroom, training and medical labs. Perfect for the student who is studying any of the biological sciences. 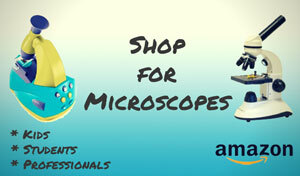 New and used Olympus CX-23 microscopes can be affordably purchased on Ebay.